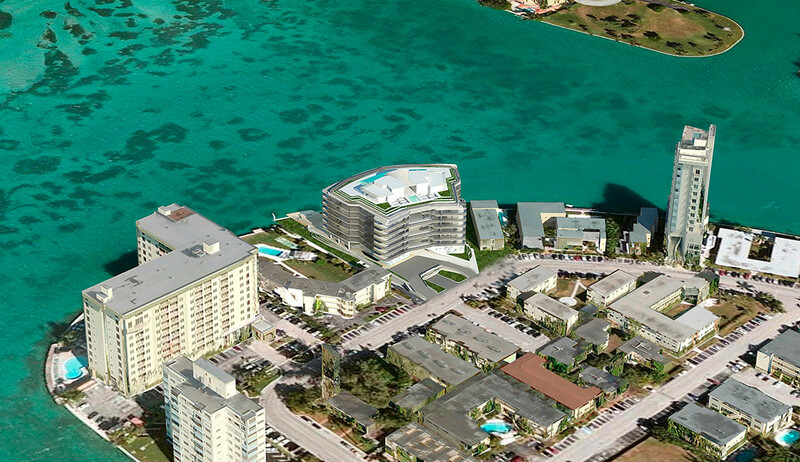 The prospection and development of residential and retrofit projects in Miami, FL. 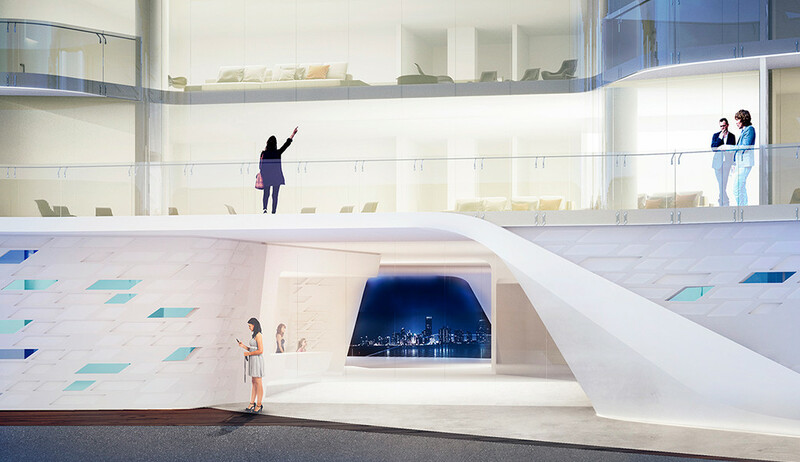 The U.S. business model is similar to the Brazilian one, selecting local partners and operating within the strategic ambit of its projects. 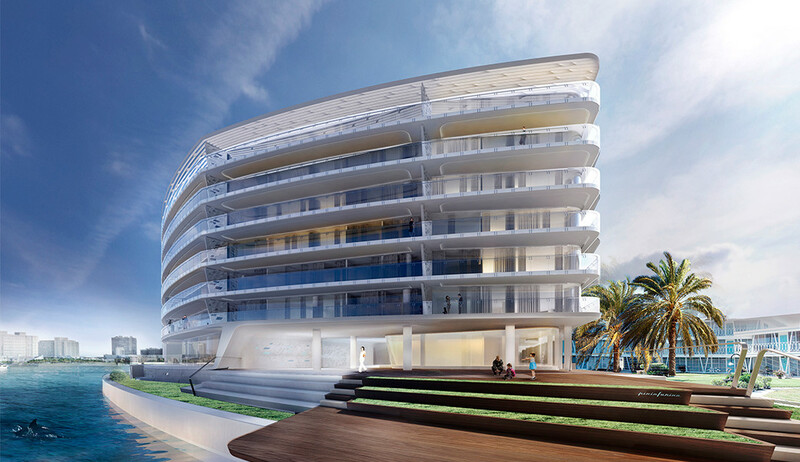 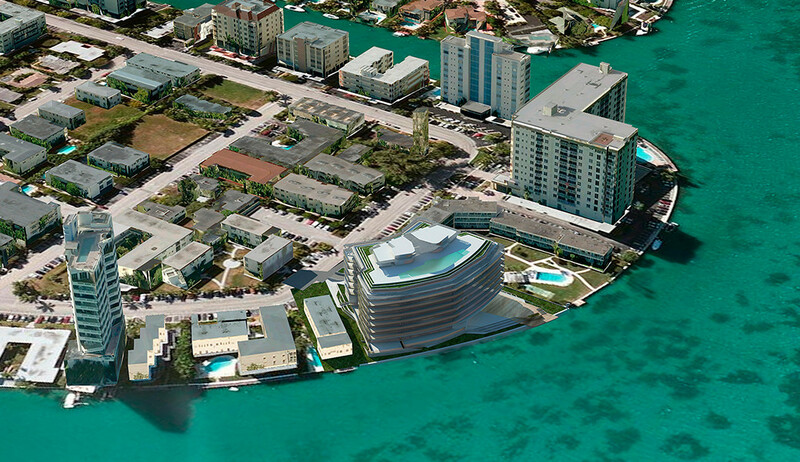 Among the developments in the pre-launch phase are Residential Marina Inn, with 36 units, the precursor of a revitalization process on Ocean Reef Island (Key Largo, FL), and Villa D’Este by Pininfarina, located on Bay Harbor Island, the first residential development created by a renowned Italian design office in Miami. 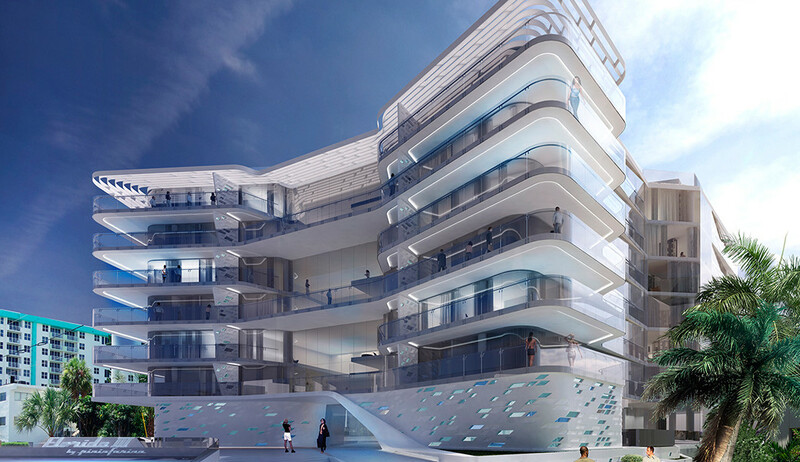 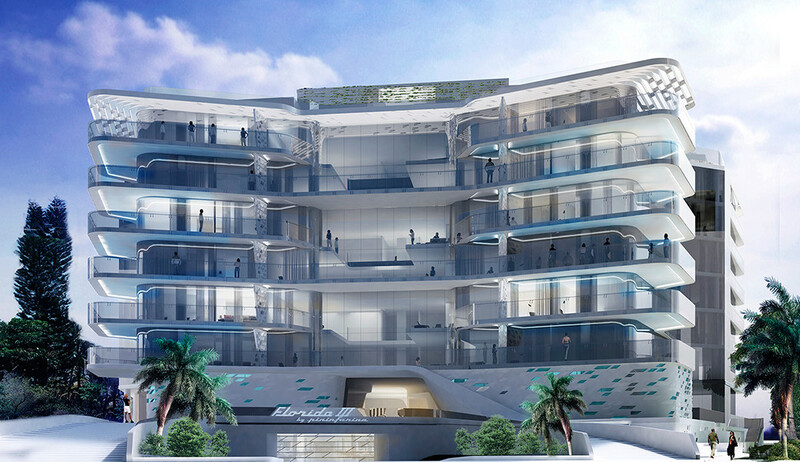 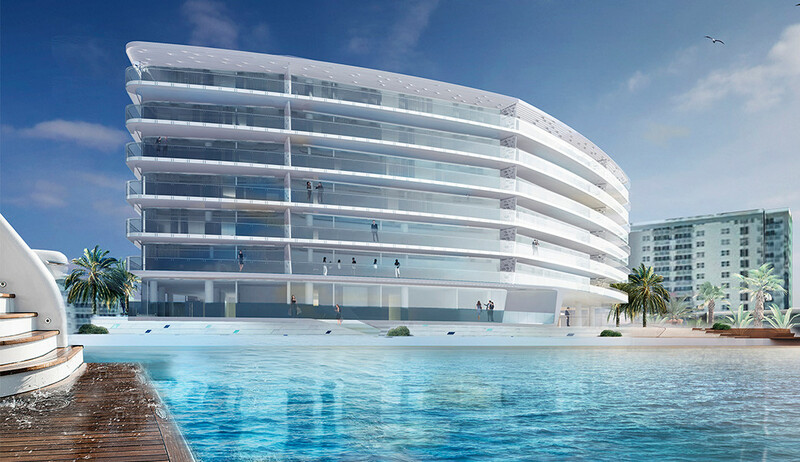 The project envisages the construction of 29 units, all of which with a view of the bay.